FX’s comedy-drama series Louie is headed back to the air for Season 4. According to the network, Louie is returning for its fourth season in May after a hiatus of 19 months. It was fall 2012 when the hiatus was announced at the request of series star Louis C.K. The series’ creator said he needed “a little breathing room” after wrapping the comedy’s third season, a break “to feel hungry” again. 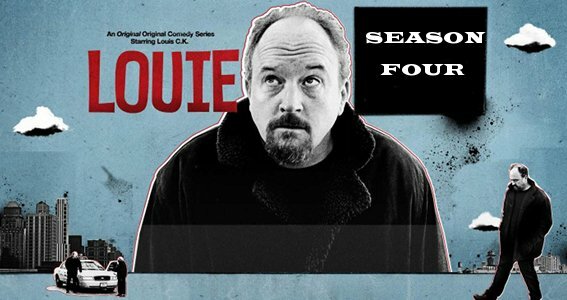 Louie will return May 5 for its new season of 14 episodes, airing two episodes back to back for seven weeks through June 16.